SIN-GOOD Trading Co., Ltd. - Used Machine, Used Machinery, traditional medieval machinery. CNC lathes and Cuba and Cuba CNC milling machine. Trading exchange. 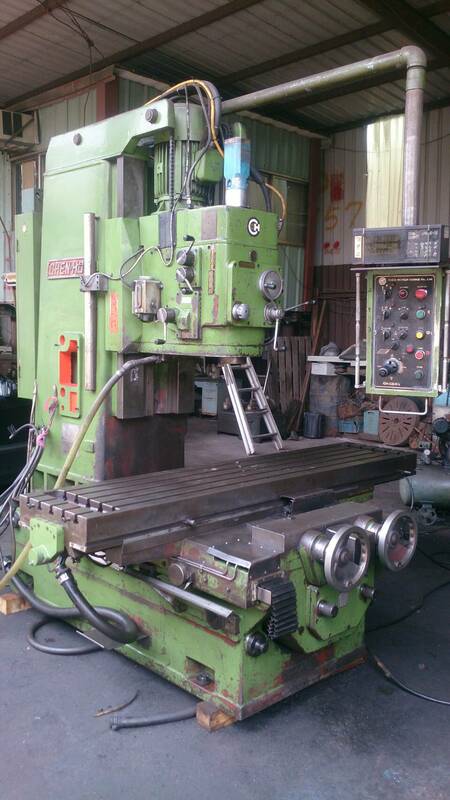 Prop sale Used machinery, specializing in new machinery dealership, medieval mechanical trading various CNC workhorses Middle grinder, Middle punch, medieval milling. Copyright © 2016 SIN GOOD TRADING CO.,LTD.